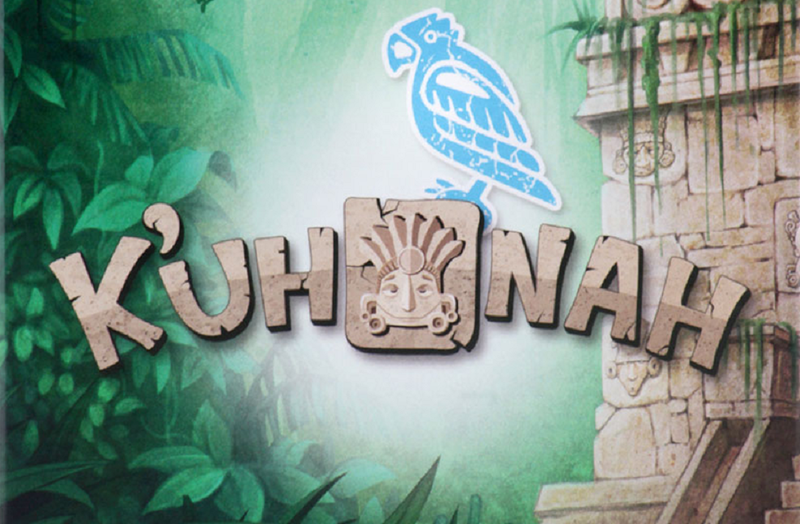 WizKids today announced that their new pyramid-building card game, K’uh Nah, inspired by ancient Mayan civilization, is now available in stores. 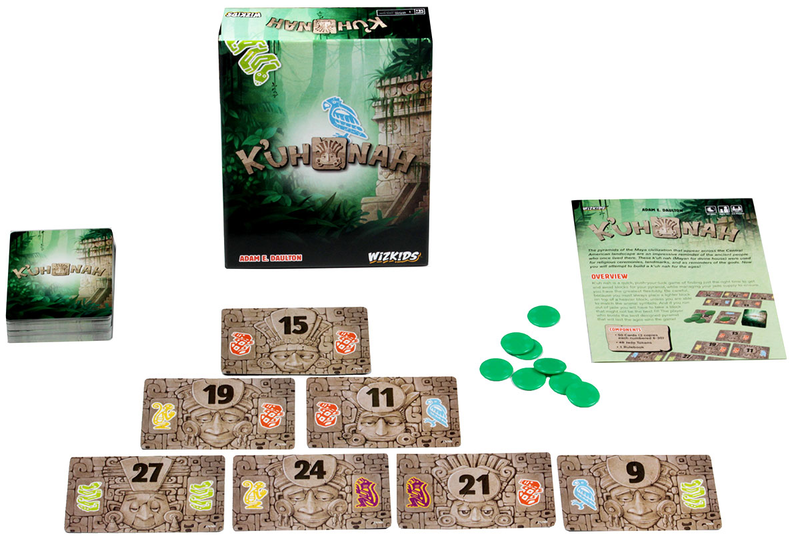 This game is considered a “push-your-luck style game where players will try to build the largest pyramid to honor the gods. The game will continue until no mare cards can be added to the Quarry. The player with the lowest score wins. For more information on K’uh Nah, visit the WizKids website.